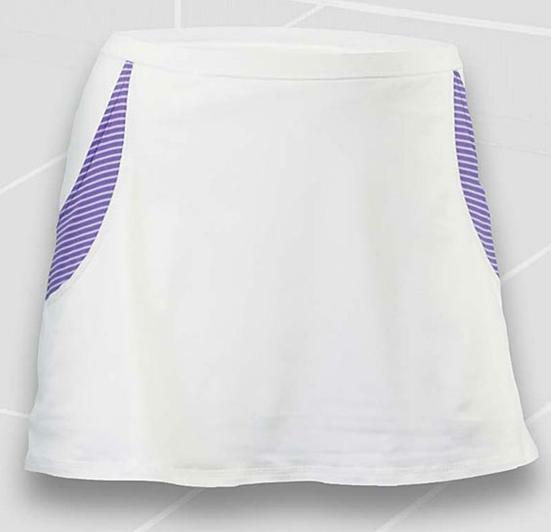 Danish Company Purelime have brought out their new range of tennis wear. It feels like your wearing silk, it's a gorgeous material that is fully breathable and if your running around for a while you need it. The colours are vibrant and if this doesn't make you stand out next to your friends at the club nothing will. The clothing washes up really well which is important if you're wearing it alot. It's the companies first full range of tennis clothes and one that is proving very popular. Thumbs up Purelime Fab Products!!!! The garments don't just look great - they are high-performance too. All clothing is made from Breath-dri fabric which is temperature-controlled, sweat-wicking, quick-drying and stretch fit.